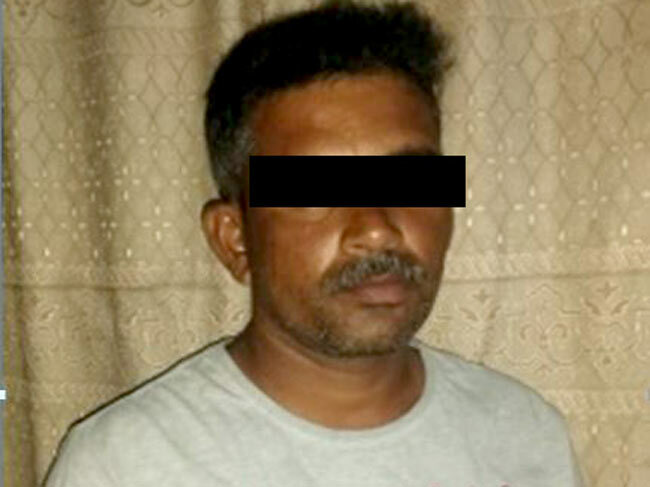 A troop of naval personnel attached to the North Central Naval Command in coordination with Mannar Police, apprehended a person with gelignite during a raid carried out at South Bar area in Mannar, yesterday (10). 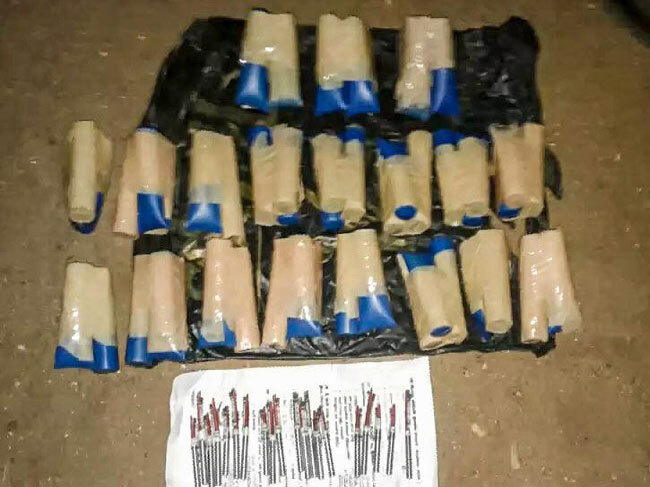 Thereupon, 30 sticks of gelignite sticks weighing 3 kg, 19 3-inch safety fuses and 19 non-electric detonators have been recovered while being transferred on a motorbike from Mannar to South Bar area. The suspect is a resident of Mannar area aged 36 years, according to the Navy. He has been handed over to Mannar Police along with the motorbike, gelignite and other explosive items, for onward legal action. During past few says, such hauls of explosives were recovered by the Sri Lanka Navy preventing illegal fishing with explosives, in order to protect maritime environment.